Once again, I wasn’t aware that hoodies are considered gangster attire, were you? 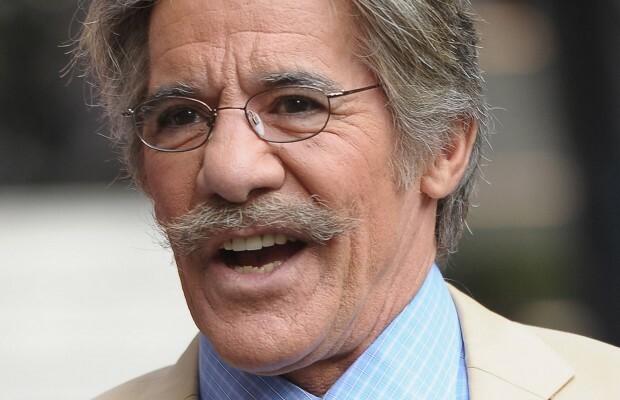 Geraldo thank you for apology, now please go and have several seats! You are on serious time out. This entry was posted on March 29, 2012 by Toiah in Everything you want, Injustice and the Unacceptable!.